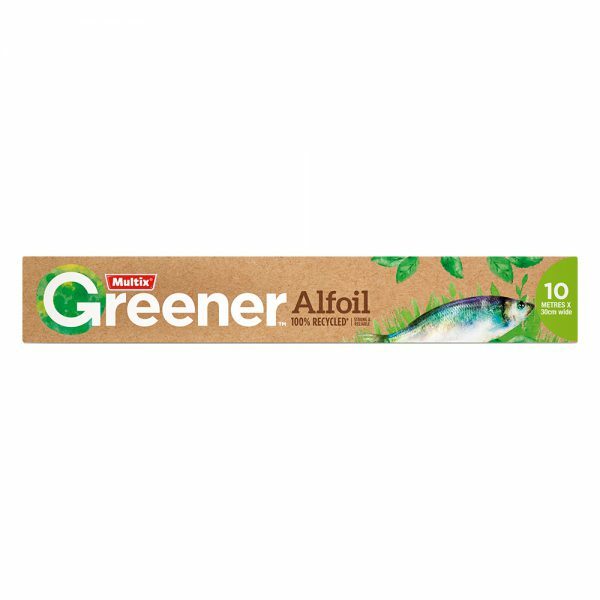 Strong & reliable Alfoil made from 100% recycled aluminium. Save precious resources without compromising on quality. We all lead busy lives and it can be difficult to make the right choices when we are shopping. At Multix we want to make it easy to choose household products that reduce the impact on the environment. Our new range is just the first step towards a Greener future. The range includes: degradable plastics, recycled foil & unbleached, chlorine free paper.